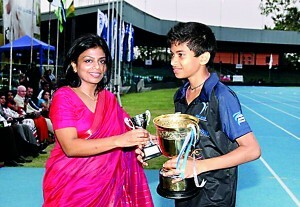 Lyceum International School Wattala outclassed 23 other rivals as they clinched the International Schools’ Athletic Championship (ISAC) for the fifth consecutive year, at the Sugathadasa Stadium in Colombo last weekend. 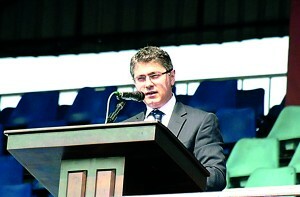 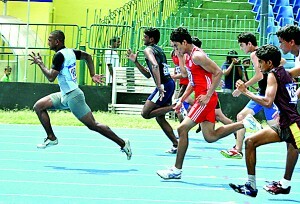 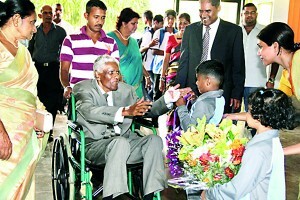 The ISAC which was held for the 13th year running was held on March 1, 2 and 3 with the participation of nearly 1000 competitors from 24 International Schools in Sri Lanka. 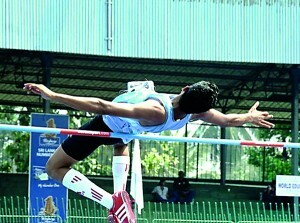 Lyceum Wattala bagged the championship for the sixth occasion with a clear deficit of 154 points, finishing with an overall tally of 997 points, exhibiting their high level of athletic competency and strenuous dedication. 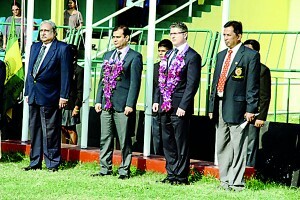 Their performances with an international flavour of high standard enabled Lyceum Wattala athletes to beat hosts Gateway International School. 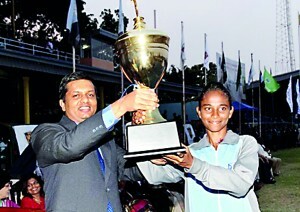 Gateway emerged overall runners-up with 843 points, with their athletes Shanika Fernando and Udantha Bandara being named Best Female and Male athletes. 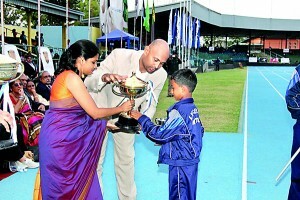 Lyceum Nugegoda came in third with 623 points. 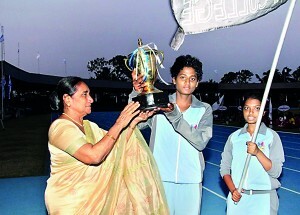 The triumphant Lyceum Wattala team also claimed 12 Challenge trophies in addition to winning the overall relay championship and establishing 12 new meet records. 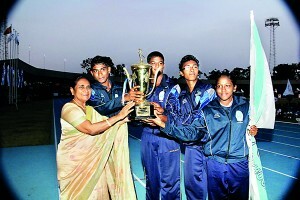 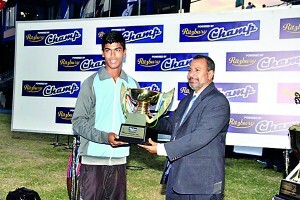 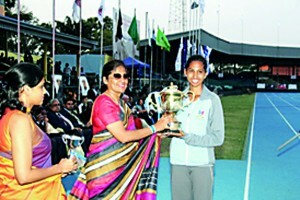 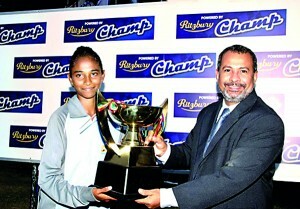 They also won the overall championship of the Under-17, 15, 13 and 11 age categories. 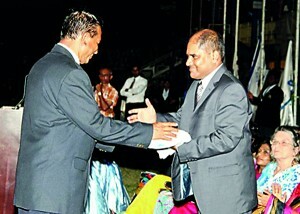 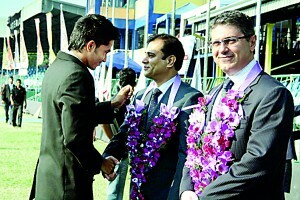 Mr. Dervin Perera, Director General ISAC 2013 and Dr. Harsha Alles, Chairman, TISSL at the closing of the meet.